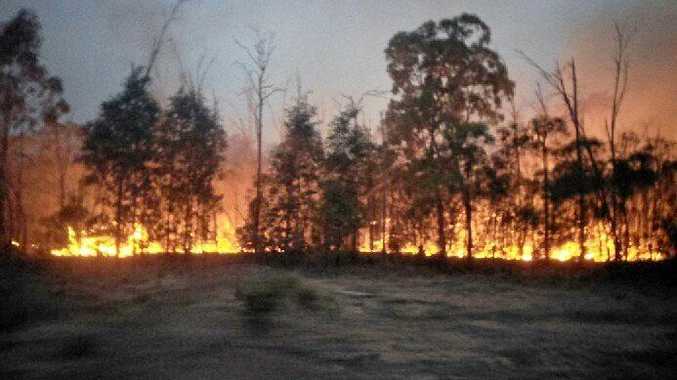 QUEENSLAND Fire and Emergency Services (QFES) crews remain on scene at a bushfire burning near Robbos Road, Mary Road, Wains Road and Chinchilla Tara Road, Wieambilla. Fire has burning in the area since Monday, November 26 and is currently burning in containment lines. In a statement QFES said crews will continue to monitor the area. Smoke is affecting the area, so residents should close windows and doors, and keep respiratory medications close by if required, the announcement said. If residents feel their property is under threat, they should call Triple Zero (000) immediately.